In the market for a van or pick-up to fit your business needs without breaking the bank? One Courier Country dealer is right up your street. 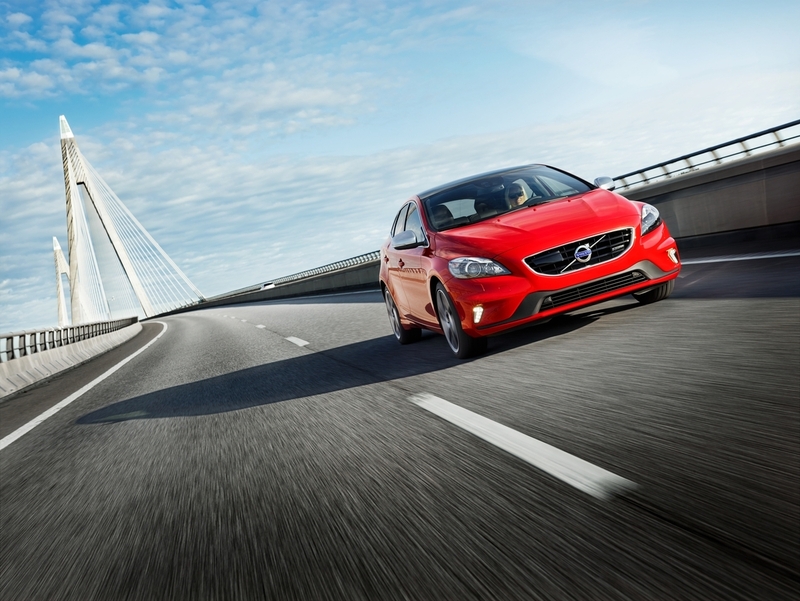 Sponsored: The V40 R-Design – not your mum’s Volvo! Volvo has given their entire range a top-to-toe makeover – while still offering the features that made it an industry leader for safety and driving ability – making it a much more attractive offering for drivers. 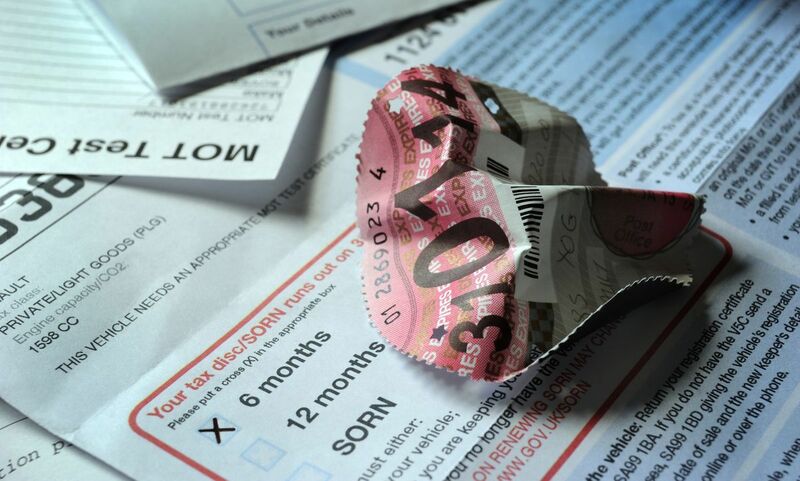 One of the biggest overhauls of the UK car tax system is to come into effect in just a few weeks. Jennings Motor Group has been grabbing attention recently for offering high-value second hand cars at affordable rates.